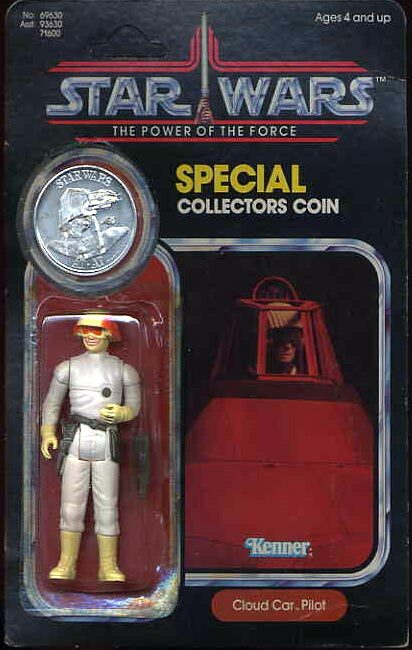 As most vintage Star Wars collectors know, the Cloud Car Pilot was never produced on Power of the Force card. 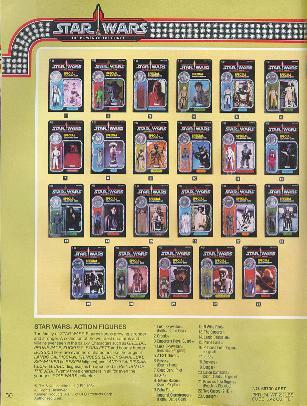 However, this photo sample was made for the 1985 Kenner Toy Fair catalog. This figure along with 19 other unproduced POTF figures were hand made for catalog photography, but unfortunately these never got past this mock up stage as they never went into production.